© 2017 - 2019 Palisades. Legal. Site by Allis. Strengthening communities through design-driven real estate development and investment. 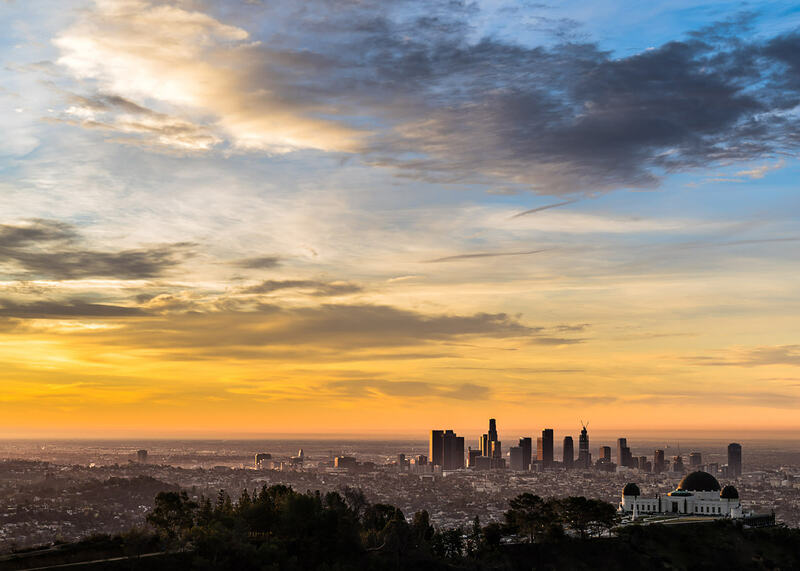 Based in Los Angeles, Palisades brings local expertise, global perspective and a passion for craftsmanship, as well as a belief that good design can elevate urban living and build vibrant communities that bring neighbors together. Palisades connects capital, creativity and communities to create new paradigms of urban life. The firm has a broad range of real estate experience spanning acquisitions, entitlements, design & development, construction, repositioning & redevelopment and asset management. What’s paramount in a place to call home? For Palisades, it’s the careful convergence of global design cues and a locally inspired identity expressed in every residential touchpoint, from contemporary interiors to community-building courtyards. Whether it’s constructing sun-filled spaces for meetings or prioritizing bike accessibility for pedaling commuters, every project seeks to complement the new and changing ways work and retail happen. Modern placemaking is defined by the artful integration of home, work and play. Palisades specializes in building places that reflect the ways people want to live, crafting not just convenience, but a revitalized sense of community. Information Voluntarily Provided by You Registration: When you visit or transact business on our Web site, you may be required to register with us or be requested to provide us with personal and account information. When you provide us with this information, we will let you know how we may use such information. If you tell us that you do not want us to use this information as a basis for further contact with you (by accessing our opt-out procedure described below), we will respect your wishes. We may also offer options for you to sign up for our newsletters. During the registration process, you must provide us with a member name and password, your name, address and phone number and a valid email address. It is your responsibility to keep your password strictly confidential. Communications from us; newsletters and promotional offers: In order to keep our users informed about our latest news, products and services, we may send e-mails and announcements to your personal email address that you provided to us while registering on our Site. If you elected to opt–in to any of our email lists and later decide that you no longer wish to receive newsletters or promotional e-mail from us, you may unsubscribe from such list by following the instructions contained in each email we send to you to unsubscribe from such e-mail list. Contacting Us: You are always free to contact us with a question or problem related to your use of the Site. Our standard business practice is to retain any communications from our Site visitors to help us to serve each of you better.